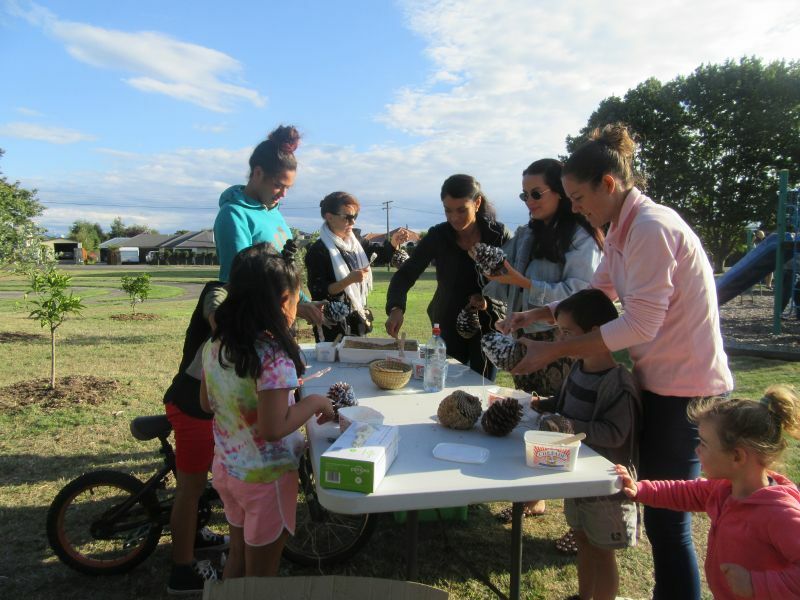 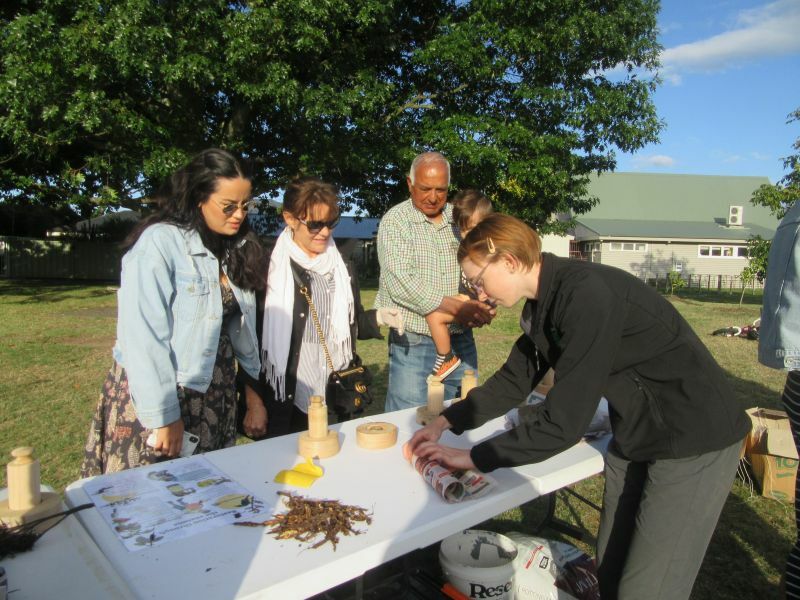 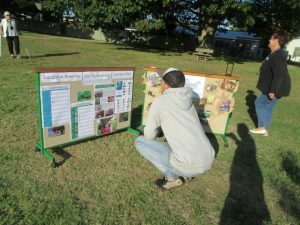 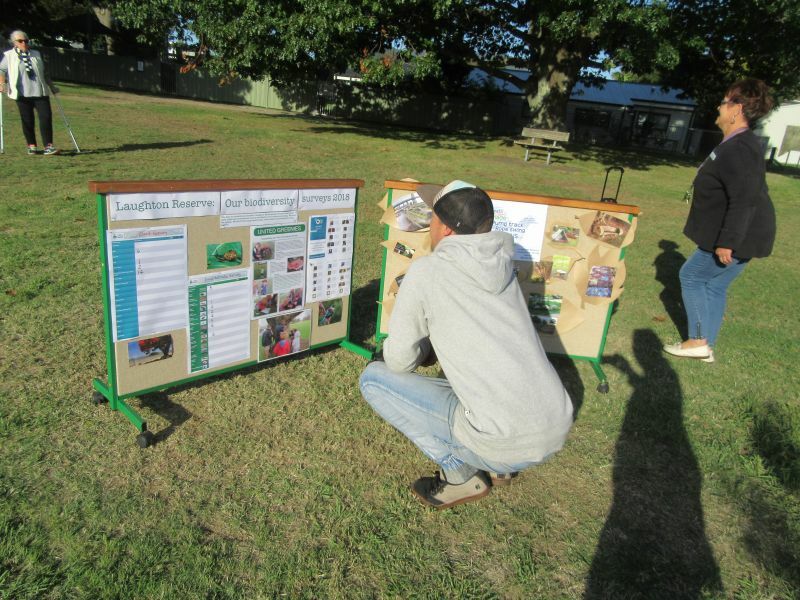 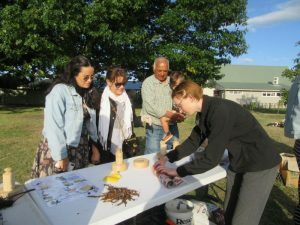 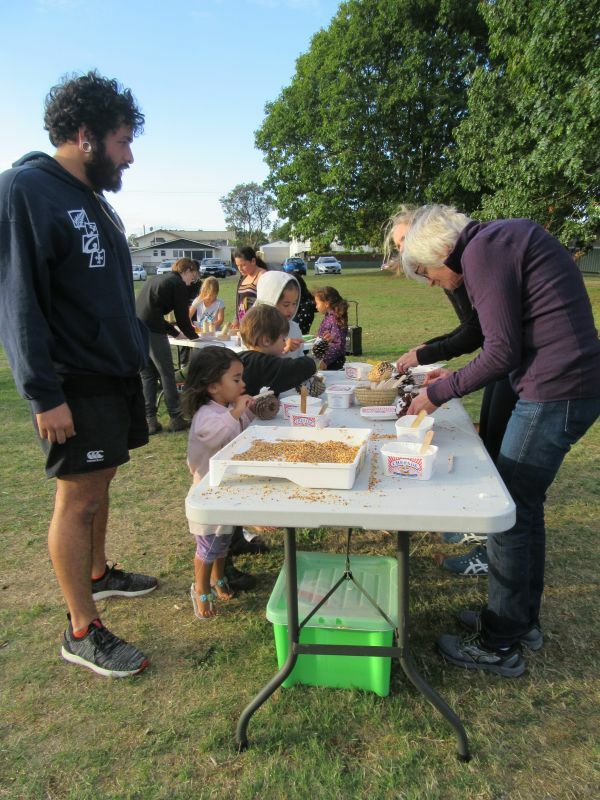 Early April, Central Kids Laughton held a Community BBQ in the Laughton Reserve in partnership with Taupō District Council and Kids Greening Taupō. 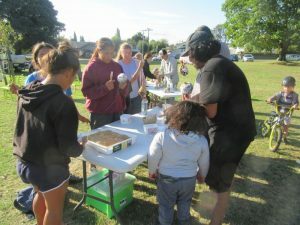 The purpose was to connect with our community and find out some of their aspirations for the Reserve next to our kindergarten. 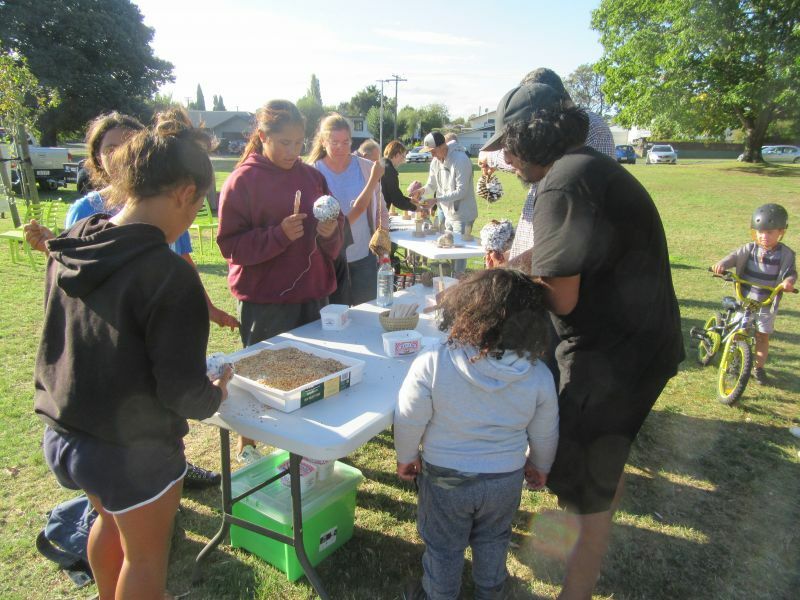 We have a vision to restore the reserve with natural resources and connect with Papatūānuku, all while connecting whānau in the process!